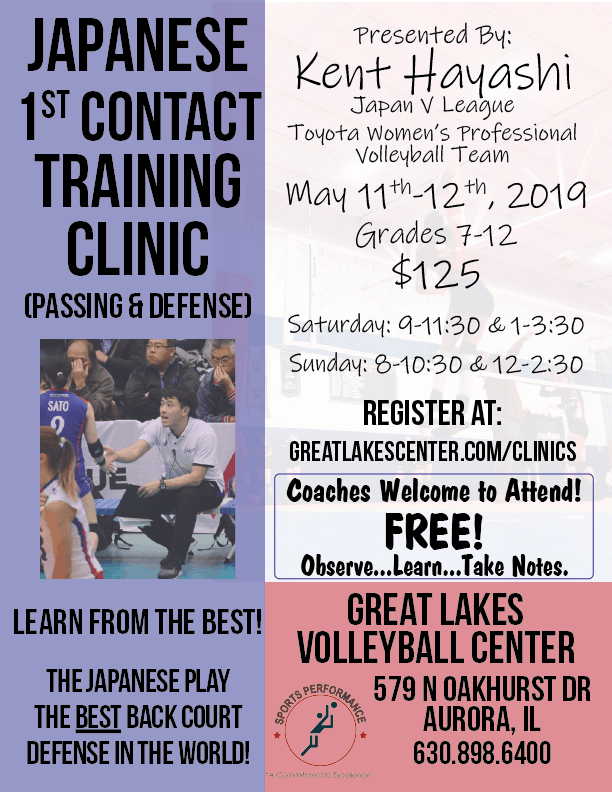 It’s tough, they expect a lot, but they care about maximizing the potential of your child as a volleyball player and as a person. 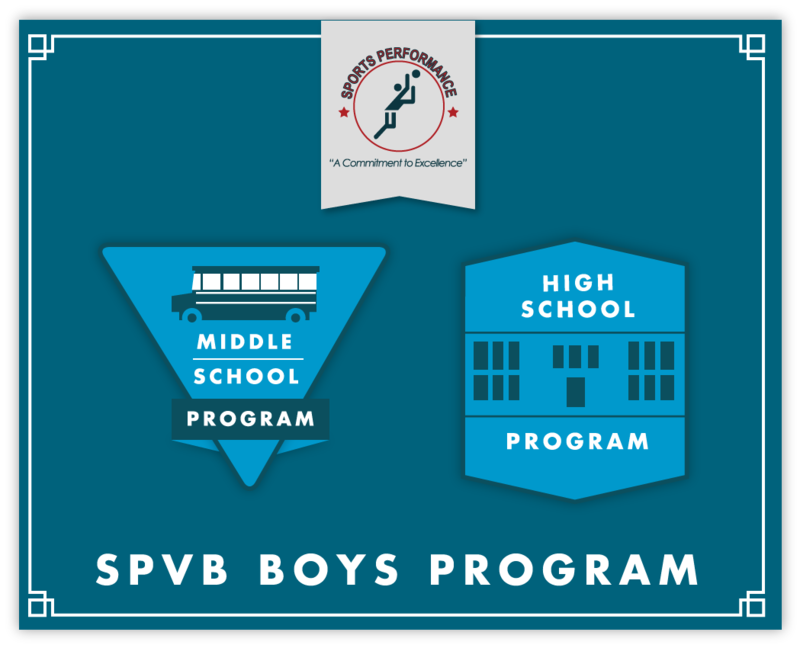 We’ve experienced elite football for our son at National Championship level, but nothing compares to the organization, training, development and caring SPVB has to offer. 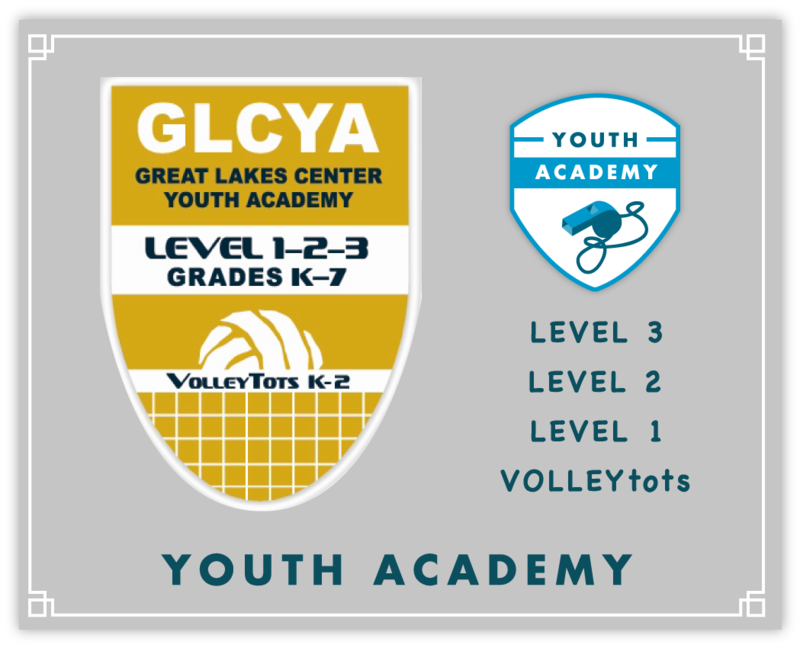 This is an incredible club that not only Helps your child improve their volleyball skills, it also creates a second home to your child. They are like family to my daughter. Also, the independence and discipline has been huge. I cannot say enough great things about this club! It is a solid foundation for young athletes to build upon and gain the maturity it takes to compete at a high level. I am very happy with the physical and mental growth that our child has gained over the years of being in the Sports Performance Program. As a first year family here at Sports Performance (SPRI) I didn’t know what to expect. We are now a few months in and I finally feel comfortable enough to write this review. I want to be clear that I am doing so because I feel so strongly about what hard work is being done by the staff, coaches and players of this program. It should be recognized that hard work pays off and for managing the number of players and staff at SPRI this review could go on for hours just recognizing individual contributions. If you read no further than this paragraph know that this program runs like a well oiled machine and it does so because of commitment and dedication by all involved. I know that as a parent, a mom who is also an avid fan of the sport, it’s difficult to discern if your kid is good or not and in my defense I know my child’s work ethic is beyond many of her peers so I error on the side of optimism. Always. The day of tryouts another mom (from another age group as I came to find out) approached me and struck up a conversation. I wish I could remember her name because she gave me such confidence about the program and what the program is all about that I wish I could thank her once again. On a personal level I was dealing with some feelings of disappointment, I was worried that my confidence level in my child was overly optimistic. This mom, a complete stranger, kept reassuring me that if my child was a “worker” she would find a home here at SPRI. Immediately I felt a sense of ease. At her former gym I felt only a couple of people shared my feelings that her work ethic could push her beyond an acceptable player to a far better one, the lack of perceived belief in her abilities made my child even more determined to become the best she could be. Given that my daughter was trying out for a new position I knew she wasn’t anywhere near THAT level of her best self (athletically) but that there was a lot of potential. That mom who went out of her way and chatted with me was just what I needed to get through those tryouts and her insight of the pros and cons of the program helped me tremendously. But as time has passed I have found that my interaction with her was not an anomaly, the parents of SPRI kids are an outgoing bunch and tend to error on the side of friendliness and camaraderie even when they switch over to other clubs and you encounter them in the stands (as it happened when we played another team and a mom randomly struck up a conversation with me about SPRI). At the SPRI tryouts they test the athletic capability of your athlete as well as the physical player they are in that moment, something I was told about when I called and spoke with Erik (who patiently answered my 100 questions). I really like that the club focus is on athletic potential and not just where the player is at that moment. Quite a few girls got cut that day and thankfully my daughter was not amongst them. We are now several months into being active in the club, about a month into the actual playing season and I felt compelled to write this review because I am so overwhelmed with gratitude to have found this gym and WE feel fortunate enough to be part of the SPRI family. The moment the girls started practice they were told to view each other as as such. Older (not new to SPRI) players were encouraged to loan practice shirts to newcomers because “we are all family now”. My daughter was blown away by the immediate sense of belonging. Before season started my daughter and her team went on a weekend trip for team bonding and I had never seen my daughter so happy after a sports related outing. After a few years of the constant feeling of competitive pettiness in the sport of volleyball – a culture sometimes encouraged by parents and coaches I have found- it was so refreshing to see. My daughter also said that when the “star” of her age group officially verbally committed to one of the big vball U’s that “every girl gathered around her and congratulated and celebrated her”. To her that was a difference between her prior volleyball life and her now present volleyball life. In an era where reality tv reigns supreme and we are drawn into other people’s dramas and girls compete with each other and are conditioned to do so it is so nice to be involved in a club that encourages celebrating ones’ accomplishments and encouraging one another to be a better version of themselves. It’s humbling and altogether eye opening at the potential that exists that is never fully embraced by many institutions, not just athletics, where drama and one upmanship seem to play a larger role to upholding and celebrating athleticism and encouragement. There is a culture of excellence at SPRI that is tough to pinpoint but truly exists. 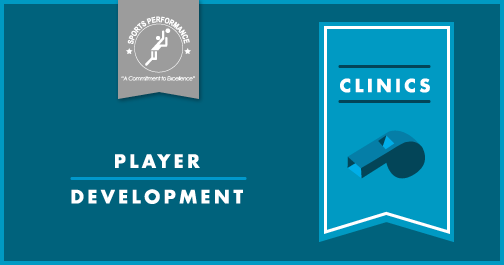 On the individual level athletes are encouraged to become their best selves, to even approach practice in a “champion” way. I know many clubs encourage that but many also fall short in implementing that. I’m sure that many of the individual issues that plague groups of individuals and teams everywhere exist at SPRI. At large the organization does a good job of keeping the athletic drama to a minimum. We’ve experienced some minor and stress related issues in and around the club and on her team but those have been dealt with accordingly and swiftly. Impressively so. The Master Coaching system has been wonderful for my player. All teams are taught the same and expectations exist across the board. I do think that levels the playing field so that players can move up or down according to their efforts, their mindset and their level of skill as they progress through the season. All in all I do not hesitate to give a 5* recommendation. 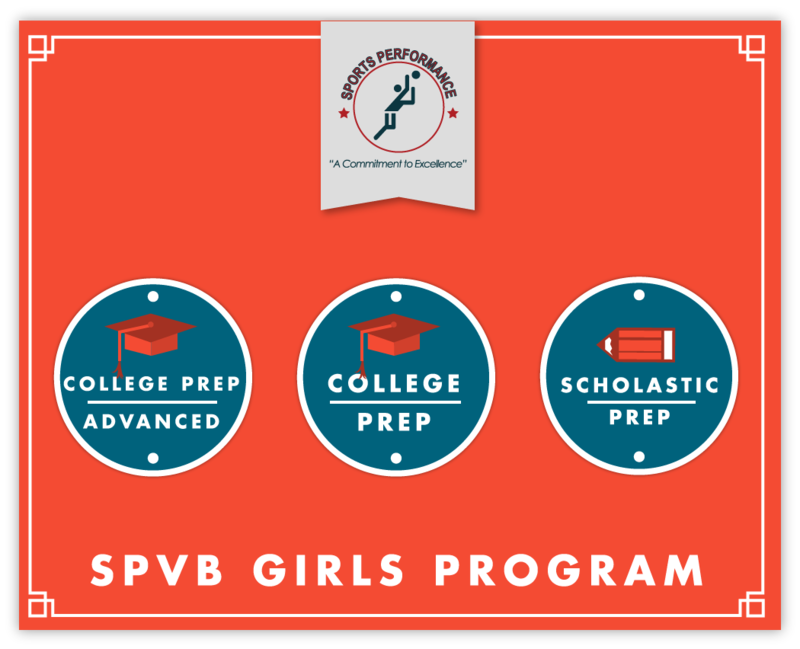 I understand this program is not for everyone but if you (or your athlete as the case may be) crave regimentation, dedication and are willing to commit to hard work towards becoming the best athletic version of yourself I think you will find SPRI a good fit. 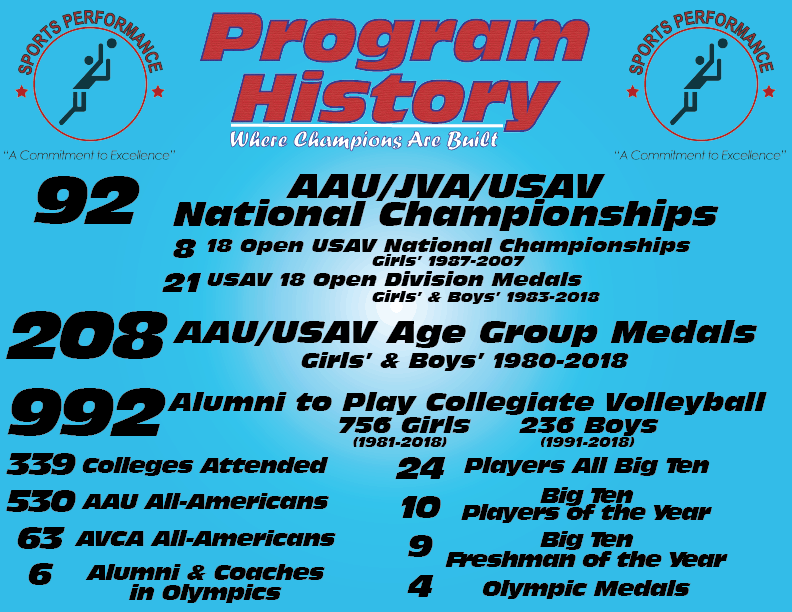 As an aside we drive by several volleyball clubs in our long trek from the Channahon area to the east side of Aurora and not once have I wished for my drive time to be shorter and not once have I thought we should’ve chosen elsewhere, nor has my player had one moment of doubt. The improvement in my player is clear, she is zeroing in on that “someday” player. She isn’t there, YET, she knows, but it’s definitely something to reach for and she can see it. To feel comfortable that her abilities are recognized, that her commitment to the game is understood, that her work ethic is valued and that she has potential enough to be part of the program has been a tremendous boost to her confidence. I think this is the most important thing, more than any other facet of this review. If you’ve read this review all the way to this point I think you are serious about considering SPRI. My daughter is working tirelessly on becoming the player she someday will be and of course I have only a few months experience with the club but at this point I believe in my heart that we made the right move (I keep saying “we” because I do A LOT of driving �). I am confident that if your values of teamwork and hard work align with “more is better” than you would be thrilled with a decision to choose this club. I do not feel like we are short changed nor do I feel like she lacks volleyball time at all. She is getting exactly what she needs at this time from this club. Thank you for allowing me to post my thoughts and experiences. I’ll update this review throughout our time at SPRI to document my review in “real time” as my investment in time and money continues. ps: I have read some critiques about the parents at SPRI on the internet and have heard it in the stands: that parents are brainwashed into some Stepford Wivesish behavior that makes us blind followers. I’m sure that this review – like many of the others here – will be broken apart and dismissed by those that are quick to name call us parents or quickly dismiss it. To them I ask: the positive nature of these reviews couldn’t possibly be because the parent experiences are stellar, could they? To those people I have one thing to reply: it’s possible that the parents are simply just that happy with the tremendous growth (as players) and in their maturity level that athletes at Sports Performance gain. This is the difference maker. Excellence is written, quite literally, on these girls’ sleeves, excellence is an expectation. The girls strive for it and in learning to be better athletes they also learn to be better as individuals. It carries over in their personal dealings with others and it sets a precedent in their lives. No question. As a parent not only do I see a happy kid, I see an improved athlete AND I see a more obliging friend, a more committed student and a more respectful sister (AND MOST IMPORTANTLY a very appreciative daughter � ). I understand everything involved with youth athletics and some of the issues surrounding athletics in this current era. I think that many who tear down the hard work by staff and players because of their own perceptions of the program neglect to understand that these are determined young ladies that crave dedication in a society where not much seems to be expected of young people and many young people find themselves getting into trouble. These are hard working individuals across the board that are simply striving to be the best versions of themselves, as we all should be doing anyway. My belief is that it’s not something any of us should be tearing down. Best volleyball club in the area and the state. They hold very high expectations, but this is what sets them apart from other clubs. My daughter has not only learned skills needed to play volleyball, but life skills as well, which is evident in her everyday life. Very proud to be a part of the Sports Performance family! They run a great program, it’s our first year with the club and I am very impressed with the change in my daughters skill level and confidence out on the court! Looking forward to the rest of the season. Sports Performance taught me skills that went beyond the volleyball court. I had a successful academic career in college and a strong business career out of college because of the organization’s skills and hard-work mentality I developed while playing here.